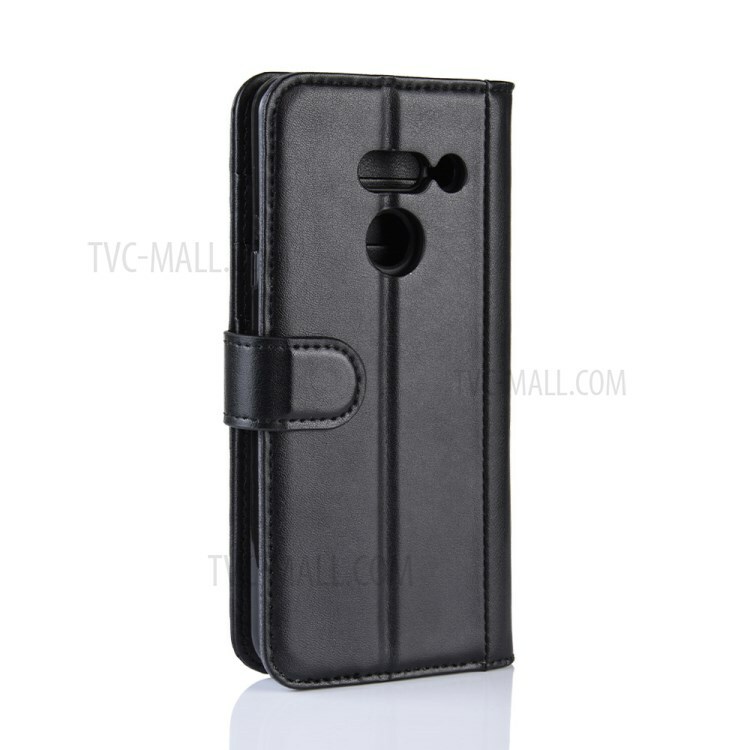 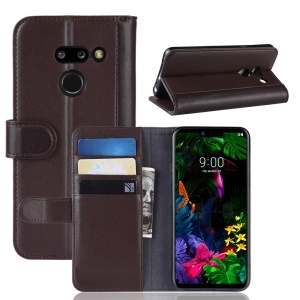 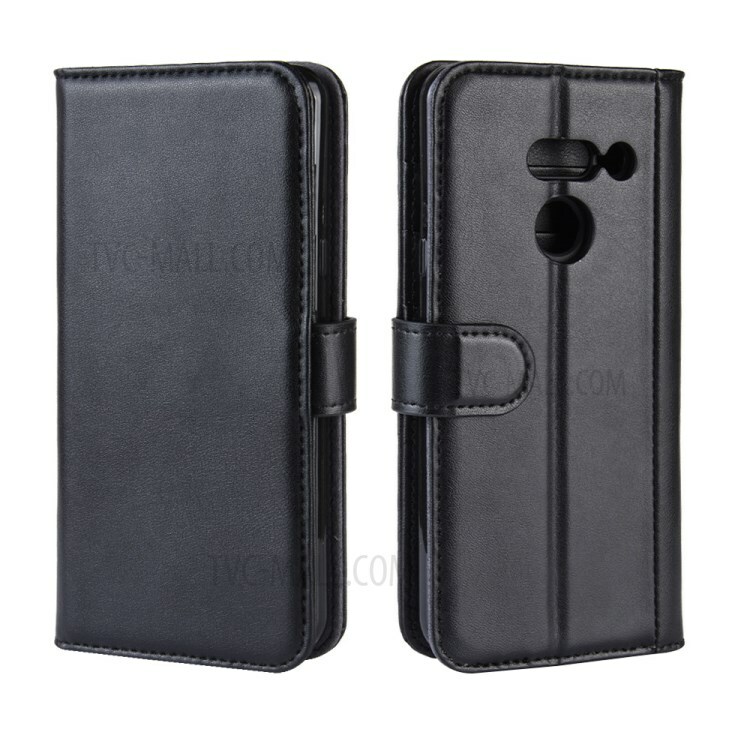 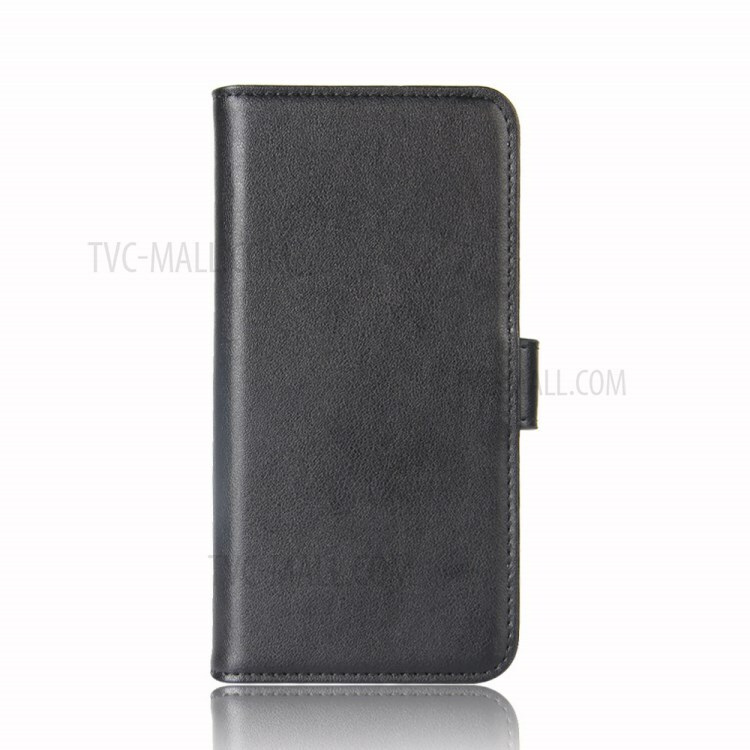 Constructed with high quality split leather and TPU materials, this case can provides your phone all - round protection. 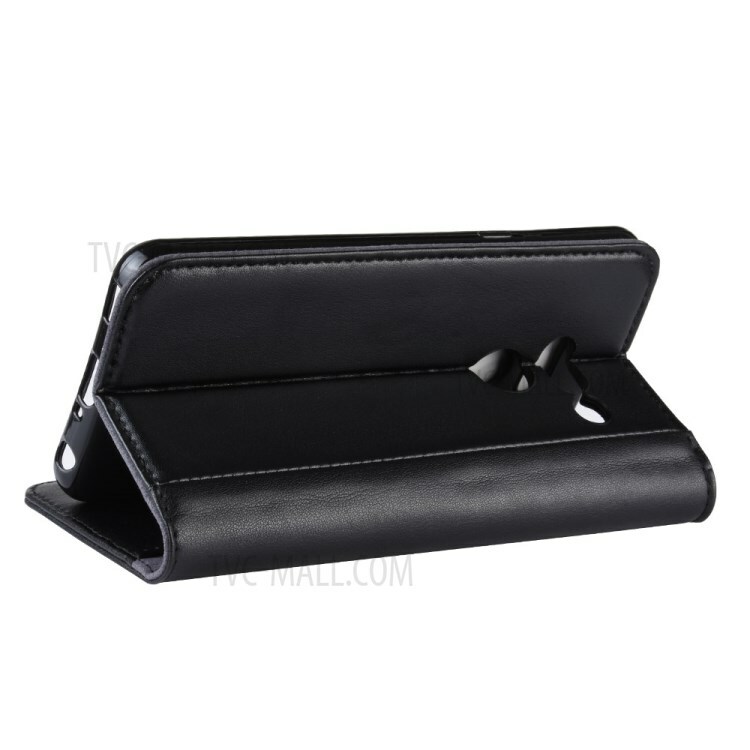 For convenient viewing option, the front part can be flipped over to serve as a stand. 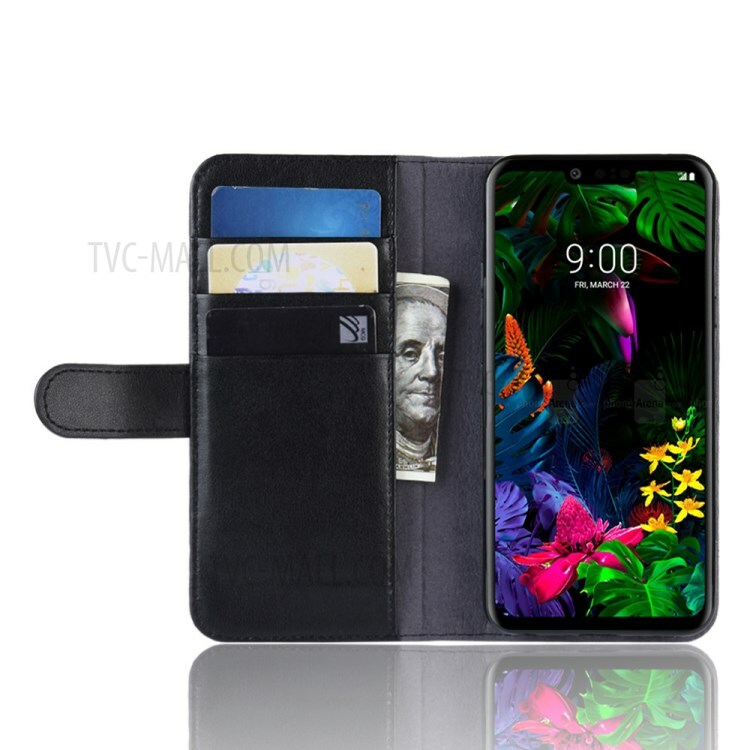 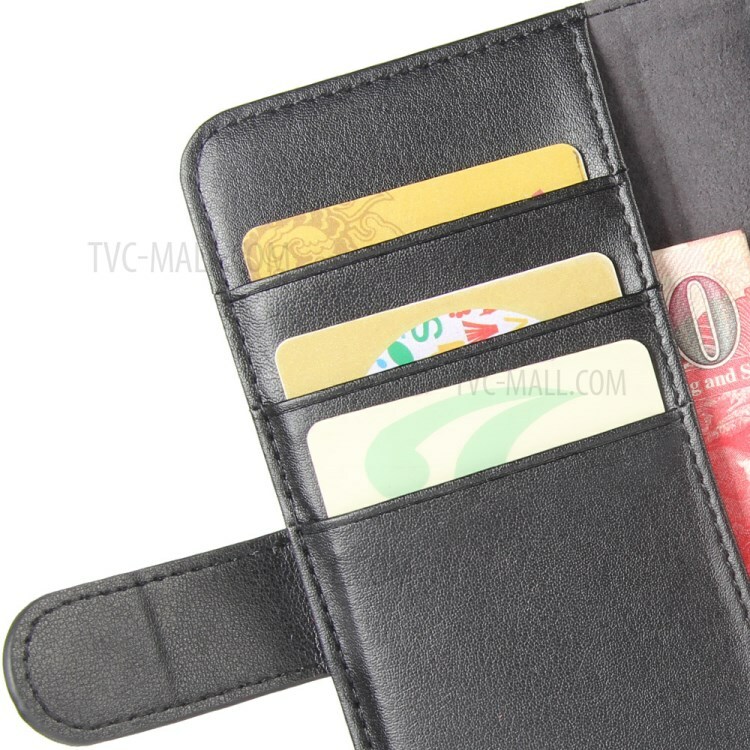 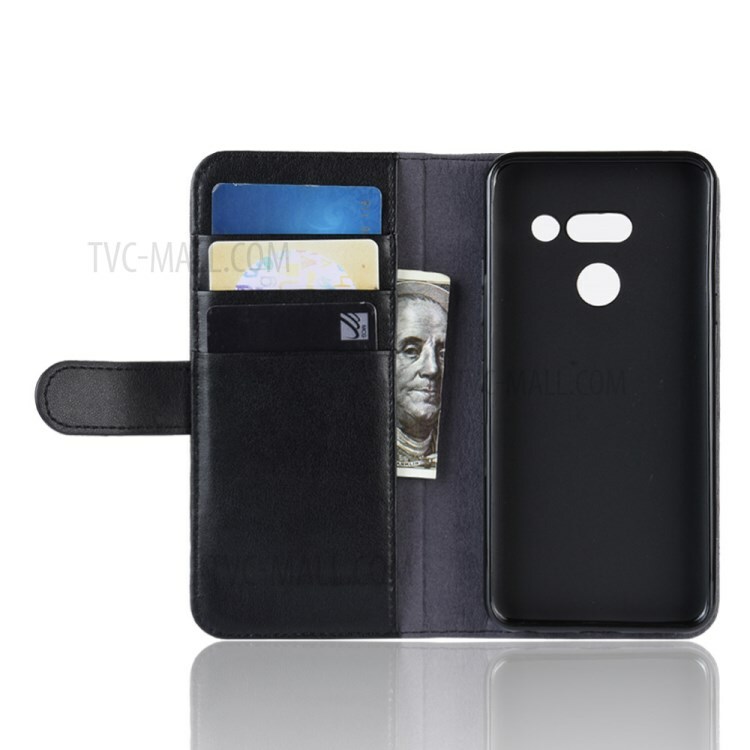 What’s more, it has multiple card slots and one cash pocket for storing credit cards and paper money.